LEAD Innovation was founded in 2003 as a spin-off of the Vienna University of Economics and Business Administration by Michael PUTZ. As the first and leading provider of the LEAD User Method in the German-speaking area, we contribute our experience and our extensive network to the innovation process of our customers. With a comprehensive range of management tools, we accompany companies from a wide variety of industries to innovation success. We are innovation partners and support you from structuring and planning to inventing and marketing innovations. We accompany you unerringly to new products, applications or markets. With our innovation team of experienced employees, we support leading companies from many different sectors, from medium-sized companies to DAX corporations. Born in the Salzkammergut. He studied business administration at the Vienna University of Economics and Business Administration, specializing in entrepreneurship & innovation, market and opinion research. 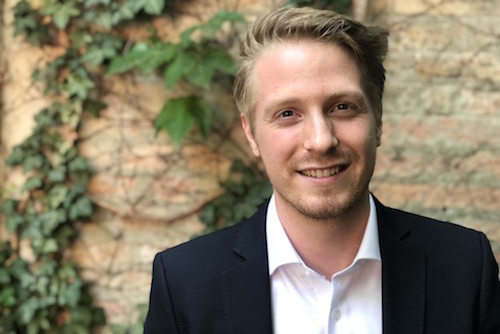 After working at SHELL and PORSCHE, he concentrated on innovation management as a study assistant at the Innovation Department of the Vienna University of Economics and Business Administration. He regularly lectures at MIT - Massachusetts Institute of Technology, in front of companies such as Google and NASA. In 2003 he founded LEAD Innovation. Born in Graz, Austria. 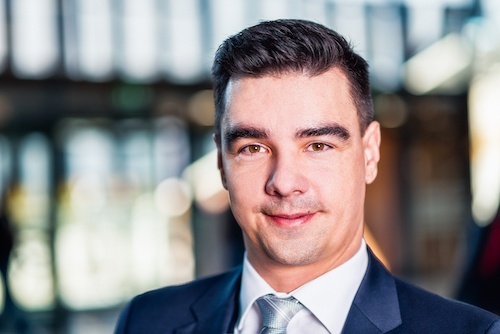 After graduating from the Bundeshandelsakademie in Deutschlandsberg, he gained professional and project management experience in the transport and logistics industry. Due to his personal interest in inventions and innovations, he completed a bachelor's and master's degree with a focus on innovation management at the FH Campus02 in Graz. 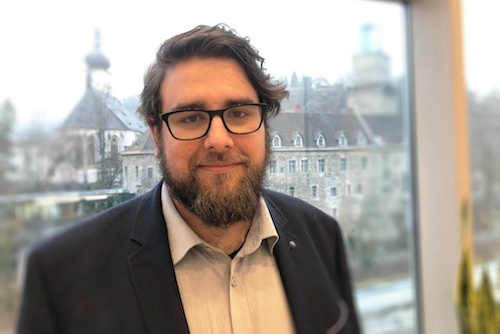 After positions as innovation manager and Head of Innovation at LEAD Innovation, Daniel Zapfl has been responsible for the success of the innovation projects of our innovation partners as a partner since January 2018. Born in Vienna. 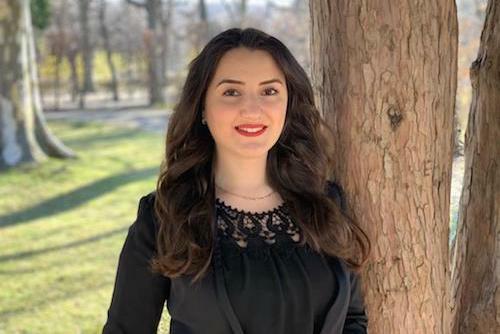 After graduating from a higher vocational school for tourism and economics, she completed her studies at the Vienna University of Economics and Business Administration, majoring in Business Administration with a focus on Trade & Marketing, as well as Transport Economics & Logistics. In 2017 she obtained the Inbound Marketing Certificate, in 2018 a series of Sales and Marketing Certificates. 3 living foreign languages. Professional experience in marketing and sales. At LEAD Innovation she is responsible for Business Development. Born in Vienna. Studied at the Faculty of Philological and Cultural Studies of the University of Vienna & University of Toronto Faculty of Information, majoring in "Theatre, Film and Media Studies" and at the Department of Social and Cultural Anthropology, Faculty of Social Sciences, majoring in "Cultural and Social Anthropology". Specialization in communication theory and hypermediality. Initially a research analyst, he now works as Business Development Manager at LEAD Innovation Management. Born in Vienna. Matura at the Commercial Academy of the Vienna Business School with a focus on controlling. Studied business administration with a focus on foreign trade and diversity management at the Vienna University of Economics and Business Administration. During her studies she worked in the financial sector in the areas of private and corporate clients. Most recently, she gained practical experience in consulting at an international bank. She speaks 4 languages. At LEAD Innovation she is Business Development Manager. Born in Vienna. 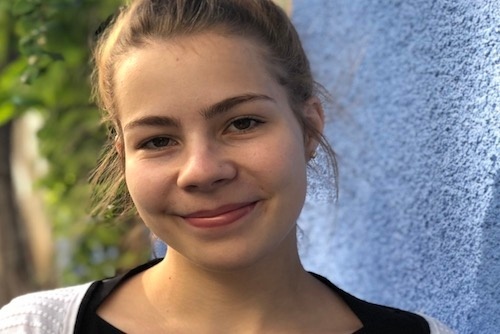 While studying journalism and communication science in Vienna, she specialized in PR, advertising and communication research and began to gain experience in PR agencies. After a few years, she moved to the company side to become even more familiar with this perspective. At LEAD Innovation she works as a freelance copywriter. Born in Ried im Innkreis. Matura at the Höhere Land- und Forstwirtschaftliche Bundeslehranstalt St. Florian near Linz. He then completed a Bachelor's degree in Economics and Social Sciences and a Master's degree in Strategy, Innovation and Management Control at the Vienna University of Economics and Business Administration and the Indian Institute of Management Ahmedabad. 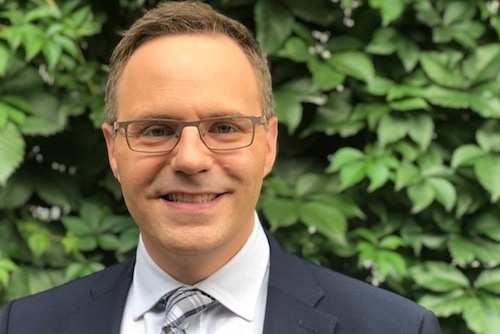 After working in the sporting goods and food industries, he joined LEAD Innovation as Innovation Manager, specializing in fuzzy front end and business model innovation. 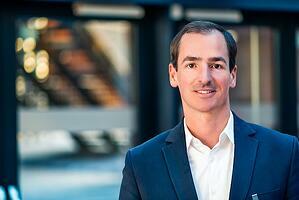 As Head of Innovation, he is now responsible for the entire range innovation management. 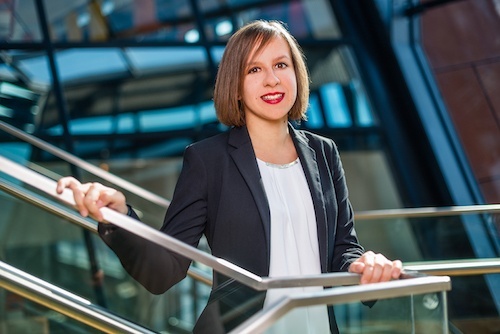 Born in Lower Austria, she graduated from the Vienna University of Economics and Business Administration and George Washington University, where she specialized in strategy and innovation management. 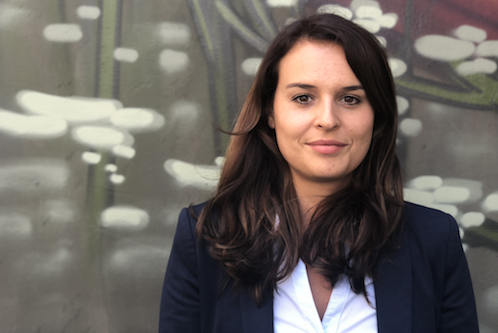 After professional experience in tax consulting, logistics and cash-in-transit, as well as voluntary project organization and management, she led her way to LEAD Innovation, where she works as Senior Innovation Manager. As Innovation Manager, she has led projects in the areas of building and structuring innovation management and developing product, process and market innovations. 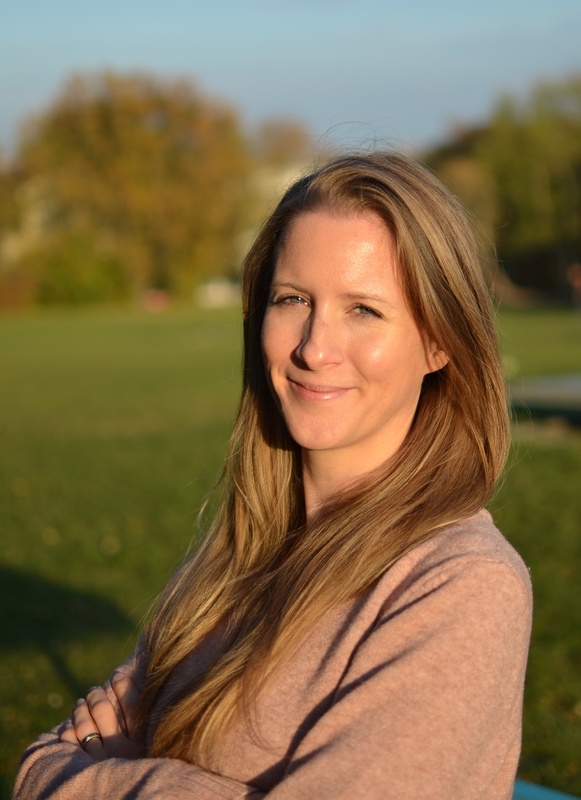 She also specializes in agile innovation management and has Scrum Master certification. She has project experience in the automotive, construction and window industry, pharmaceutical, chemical, furniture and automation industries. Born in Vienna. A-Level at the commercial academy Vöcklabruck in Upper Austria. As lecturer and project manager for a non-profit project in Kenya, he studied Management, Communication & IT at the Management Center Innsbruck and at Stellenbosch University in South Africa. Two years as a founder in the Austrian start-up scene were his entry into the world of innovation. He focused particularly on process and business model innovations. In one of the largest IT system houses in Austria, he was responsible for New Business Development, the design of mobile services and the development of the partnership with Apple. As Innovation Manager at LEAD Innovation, he leads innovation projects in New Business Development, Service Design. 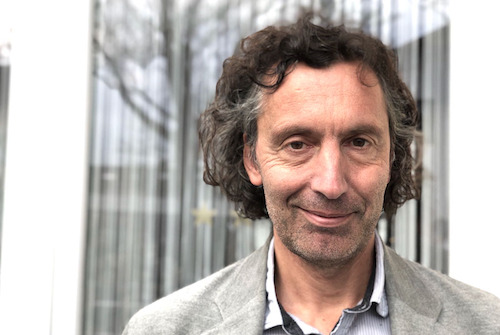 In 2018 he received the certificate "Certified Service Design Thinker" in Frankfurt. His project experience spans the industries including sports, medical technology, pharmaceuticals and consumer goods. Born in Vienna, Matura at the De la Salle School in Strebersdorf. 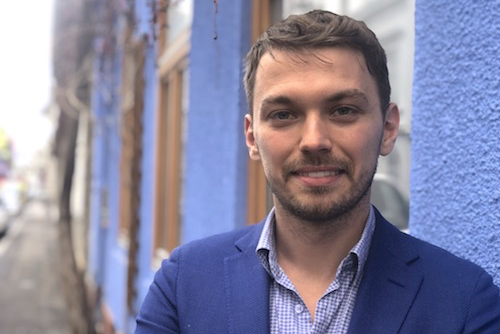 After completing his bachelor's degree in Experience Marketing & Communication in St. Pölten, he gained professional experience in campaign and brand design as a consultant and project manager in advertising agencies. Due to his great interest in innovations and their successful diffusion, he completed a master's degree in product marketing and innovation management at the Austrian Marketing University of Applied Sciences/FH Wieselburg. Since 2019 "Strategic Play® Facilitator for LEGO® Serious Play®“, at LEAD Innovation he works as Innovation Manager. Born in Essen, Germany and raised in Münster, Germany. She completed her basic international studies in business administration with a Master's degree in Innovation & Entrepreneurship at MIP - Politecnico di Milano and the Solvay Brussels School of Economics & Management. After graduating, she gained experience in the consumer electronics, consumer goods, association and logistics sectors. She was involved in projects such as in-house and open innovation, the introduction of an internal innovation process and innovation contest planning. 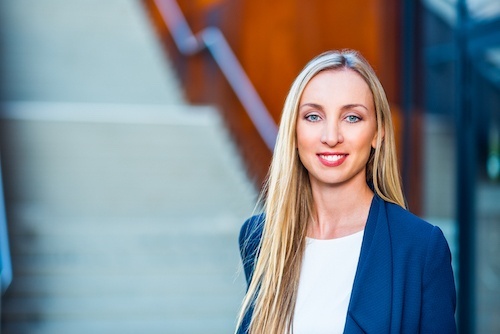 At LEAD Innovation she works as an Innovation Manager and is therefore responsible for the successful handling of projects. Born in Innsbruck and raised in Seefeld, Tyrol. She completed a master's degree in sociology at the University of Vienna with a focus on labour market and organizational sociology. She is an expert in quantitative and qualitative methods of market and social research. She gained professional experience at the university as a research assistant and in the private sector: Telecommunications, health, construction and technology, renewable energy. At LEAD Innovation she works as a research analyst. Born in Ulaanbaatar, Mongolia. Grown up in the Czech Republic. 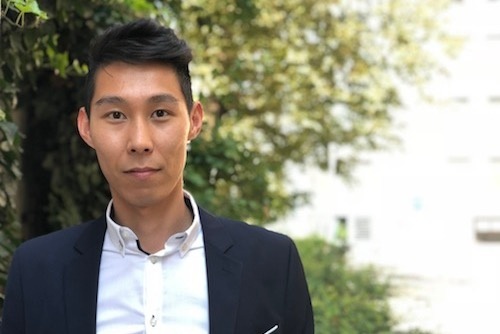 At the Vienna University of Economics and Business Administration, where he successfully completed the specializations Entrepreneurship & Innovation and Consumer Research and Marketing Communication, he discovered his interest in innovation. In numerous projects during his studies, he gained experience in New Business Development and Business Planning. After working in Marketing & Sales in media consulting, he now works for LEAD. As Research Analyst he is responsible for the identification of LEAD users and experts. 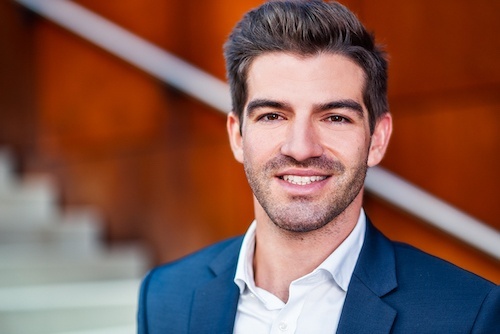 He is currently completing his Master's degree at the Austrian Marketing University of Applied Sciences in Product Marketing and Innovation Management. Besides German and English he speaks Mongolian and Czech. Born in Milicz, Poland. 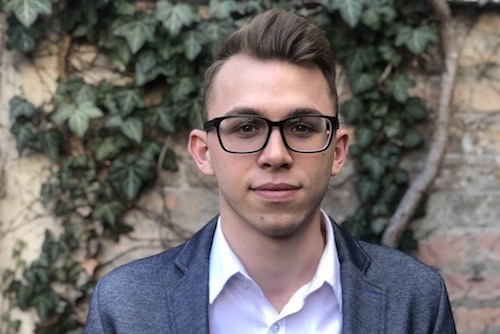 After graduating from high school, he completed a voluntary service in a children's facility in Graz and gained his first professional experience in waste management. 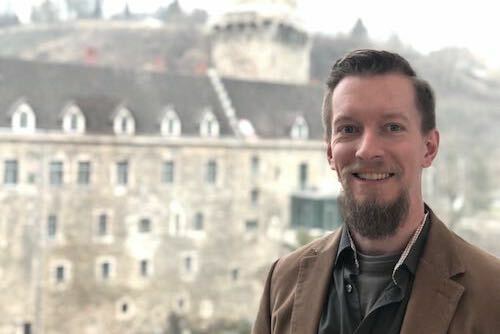 In addition to his work, he completed a bachelor's degree with a focus on innovation management at the University of Applied Sciences Campus 02 in Graz. 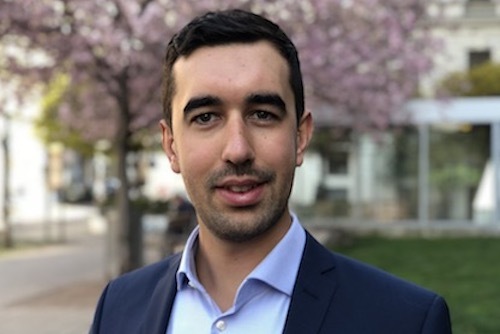 Since 2016 he has been living in Vienna, where he worked in the field of strategic technology management. He is currently completing his master's degree in innovation and technology management at the FH Technikum Wien. At LEAD Innovation he works as a research analyst. Born in Odzak, Bosnia - Herzegovina. Commercial academy in Baden with focus on international economy and business relations, 3 foreign languages. After graduating from high school, he started basic training at the Sparkasse Baden, followed by specialization in financing. At LEAD Innovation she is responsible for Project Controlling. Born in Frankfurt am Main. Graduated from high school in 1980, then studied "Communication Design" with a focus on illustration in Wiesbaden. Since then work as freelance art director and illustrator, since the turn of the millennium focus on visualization of ideas, concepts and complex facts from innovation, strategy and future workshops. At home near Wiesbaden. Born and living in Graz. After graduating from the Ortwein School for Art and Design, specializing in graphics and communication design, he gained professional experience as an advertising and commercial artist. Since 2012, after a relevant training as a comic draughtsman, focus on illustration and drawing comics in the US style. He supports LEAD Innovation with illustrations of ideas and concepts. Born in Korneuburg. Qualification to study at the adult education centre Floridsdorf. Afterwards studies at the FH Salzburg Multi-Media Art with focus on media design. Since then he has worked as a freelance illustrator. Main focus on storyboards for film, advertising and design for board and video games. Visualizes concepts equally with traditional and modern media. Born in Budapest. 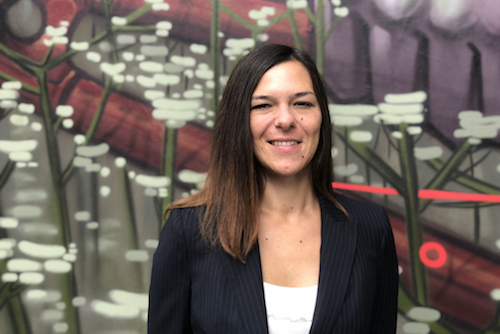 After training as a hotel manager in Nuremberg, she gained relevant experience in the hotel industry as well as in complaint management at Booking.com in Amsterdam, Netherlands. Besides German and English she speaks Hungarian. 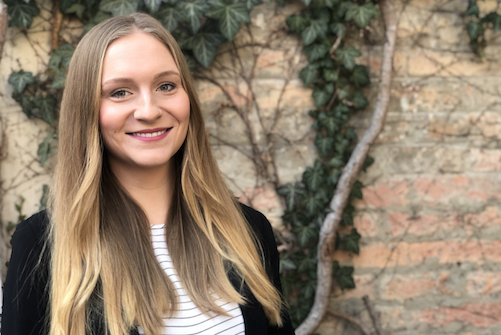 After professional experience in gastronomy and travel management with positions as management assistant, she now works at LEAD Innovation as Operations and Experience Manager and is responsible for office management, travel management and event management. Born in Eisenstadt. 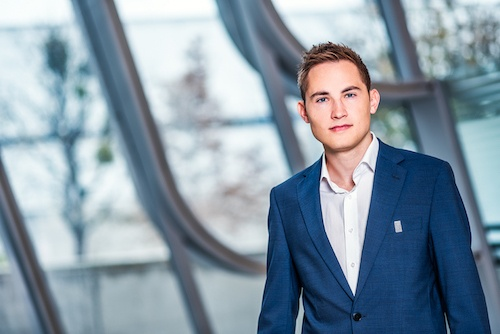 After graduating from the higher vocational school for Tourismus in Neusiedl am See, he started his career in the upscale hotel business in Vienna. Here he was able to gain extensive experience in various positions in direct contact with guests and in administrative areas. Further professional experience of many years in the assistance area with an international strategy consultancy and in recruiting with an Austrian beverage company. He is currently studying part-time at the FHWien with a focus on personnel management. At LEAD Innovation he works as Assistant to the Managing Partner. Born in Lower Austria. Matura at the commercial academy in Tulln an der Donau with focus on information and media technology. Studies business administration at the Vienna University of Economics and Business Administration, specializing in production management. Focuses on accounting and management controlling. At LEAD Innovation he works as Accounting & Controlling Assistant. Born in Deutschlandsberg. Attends the BORG Deutschlandsberg with the elective subject psychology. During her training she learns two foreign languages. Already in 2017 she was able to complete an internship in the field of innovation management. We are pleased to inform you. We support companies with our holistic approach to efficiently plan, structure, invent and market innovations and thereby achieve growth.